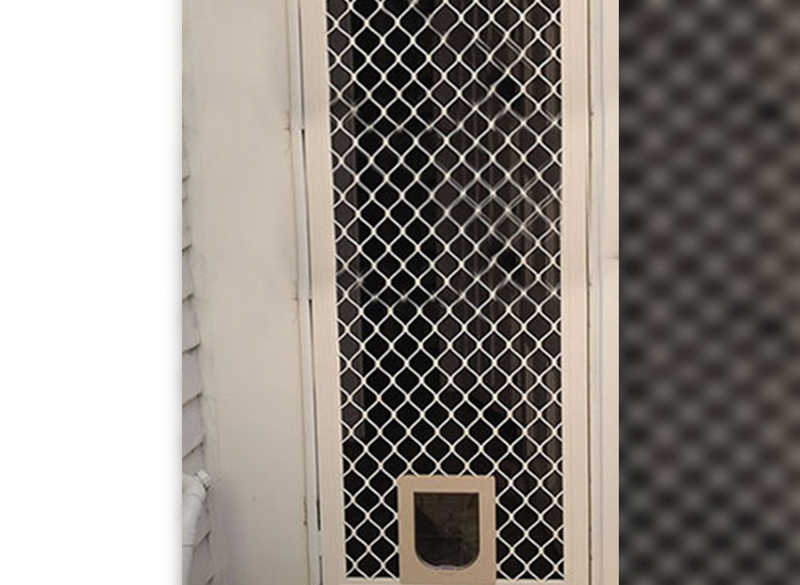 Pet doors installed in security doors make it easier for your pets to enjoy the home they share with you. 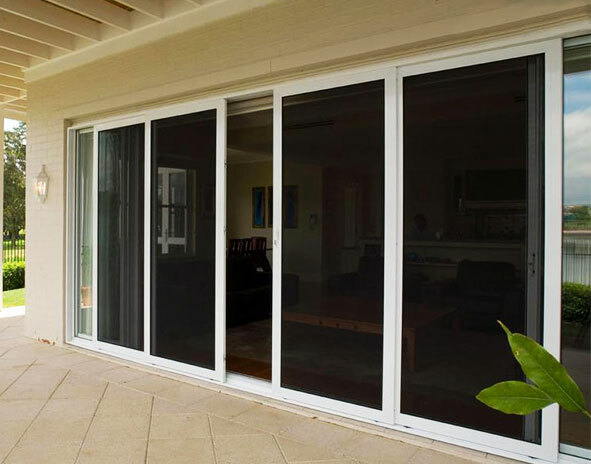 Our pet doors come in 3 different measurements to cater for all pet sizes and allow easy access in and out of your home. Pet doors can be locked to keep your pet safe at night, and can be fitted to any style of security door.